What would you say water tastes like? The easy answer is: Water. But for those who consume a lot of it, the answer is “Depends on where it comes from”. You may notice that they carry a bottle around with them wherever they go, and even if it’s empty, they won’t refill it just anywhere. They’ll spend money to purchase bottled water before they’ll refill from an unfamiliar source. 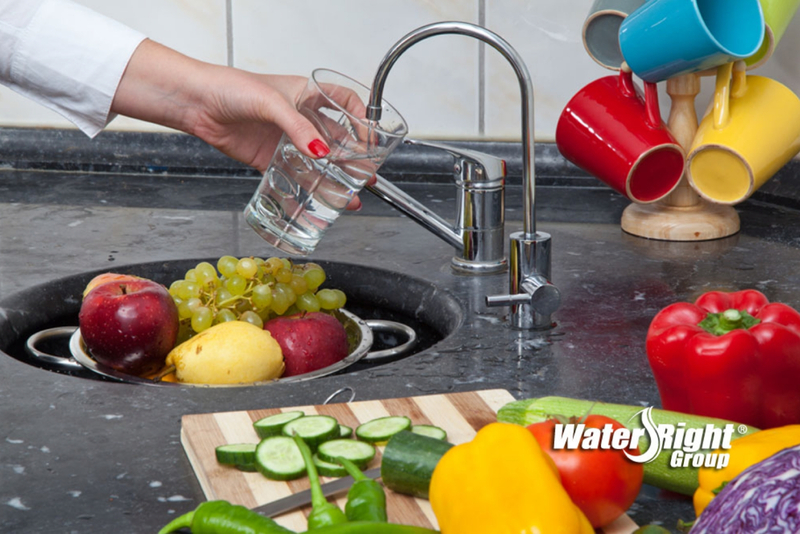 If you’ve noticed the water at work, your friend’s homes, or maybe even your own faucet has a strange taste, or that the dishes you’re dining on have a funny smell, it can be very unsettling. In fact, you may find that you, your co-workers, and your family aren’t drinking as much water as you should, simply because it’s unpleasant to do so. These lingering smells and off-putting flavors are the result of chemical reactions, dissolved solids, high mineral levels, and decaying organic material. Yes, that likely means rot and mold in your water supply. Now you have the bad news. The good news is that there is a safe, easy, and effective solution to these issues, as well as more pressing issues! Most recognized hard water issues can be classified as unpleasant, or simply annoying, but not necessarily dangerous or harmful. On well water or private supplies, there are a few natural and additive contaminants that you should be on the look out for, and water testing is available to detect even trace levels in your water supply. Some of the less-benign issues water homeowners test for include Arsenic, Lead, Selenium, Chromium, Barium, and Nitrates. These contaminants can cause problems from migraines to behavioral issues, and illnesses that often go undetected and undiagnosed because the cause is unable to be pinpointed. Our mission is to increase the barrier between your family and harmful chemicals, and additives. A Reverse Osmosis system can safely filter out or greatly reduce contaminants, as well as minerals that lead to hard water and unpleasant tastes and odors! When your water is truly clean, you’ll find your family drinking more of it! Excellent health, inside and out, starts with proper hydration. From your hair, skin and nails to your digestive system and mental clarity, drinking water is the answer to a number of headaches, including headaches! When your water is clean, your ice cubes are clear, and everything you make tastes fresher, you’ll find that your whole family is functioning just a little better! Is RO Your Only Option? Not at all! There are many options for filtering your water, from single use bottle filters to built-in carbon filters. 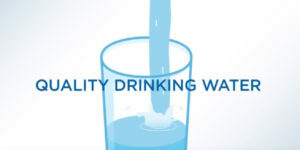 We believe Reverse Osmosis is usually the best option for most households for several reasons, but it isn’t your only option to achieve better tasting water. Carbon Filtration is important, which is why it’s one of the steps in our Reverse Osmosis system. An important note, however, is that carbon filters alone don’t remove or reduce all contaminants, but can improve the taste and smell of your drinking water! Carbon filters do require a regular, and depending on your model you’ll need to replace your carbon or filters every 6 to 12 months. Not performing regular filter changes can result in a carbon filter that adds more back to the water than it removes. Reverse Osmosis systems remove or reduce a very broad spectrum of contaminants, including metals, minerals, chemicals, pesticides, herbicides, pharmaceuticals, chlorine taste and odors. Reverse Osmosis systems do require maintenance, as well! On our systems, you’ll need to change your pre-filters once a year, post filters every 3 years and membrane every 8e to 12 years, depending on the contamination levels of your municipal or well supply. Choosing a filtration system will change the quality of your home’s water. We understand this is an important decision, and we’re always on hand to answer any questions you have about water testing and treatment!